In ambush, Iraqi Security Forces kill a terrorist and injure 3 others in Hamriin mountains in Salah ad-Din Province. Iraqi Military Intelligence arrests supplier of weapons to ISIS cells in East Mosul. 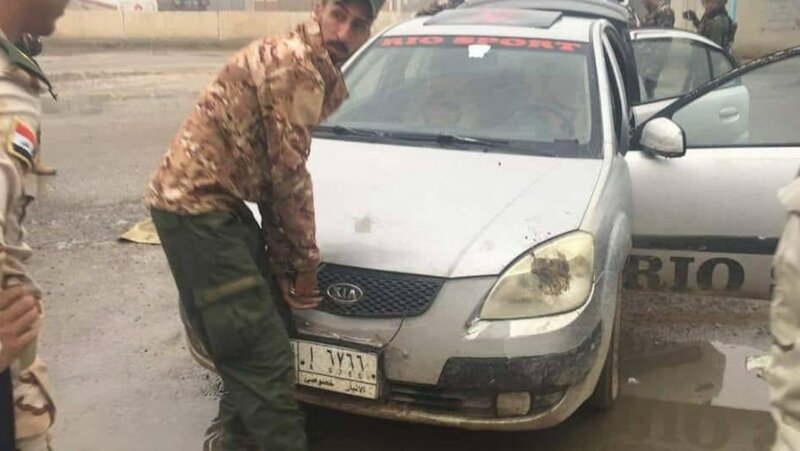 A senior member of al-Sadr Movement and Saraya al-Salam militia group, affiliated to Muqtada al-Sadr killed by unknown armed militia in Baghdad's al-Shua'la neighborhood today. Iraqi Forces just killed a Suicide Bomber on Hamrin Range. Small protest in Bagdad's Tariir Square today in solidarity with Basra protesters. 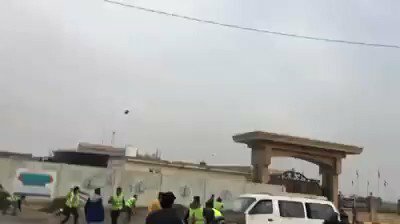 Iraqi Human Rights Commission: Security Forces arrest 6 protesters in Basra City and injure others while using live ammunition to breakup protest. Protestors interrupt Minister of Finance and Governor of Basra's joint conference. People are not satisfied with promises of reforms/improvements anymore. Iraqi MP from Building Coalition says if PM Abdel-Mahdi does not get his cabinet approved this week, his government will collapse. In Iraq, president of al-Umma al-Iraqiya party says Muqtada Sadr is on list to be killed by Iranian backed assassination teams. 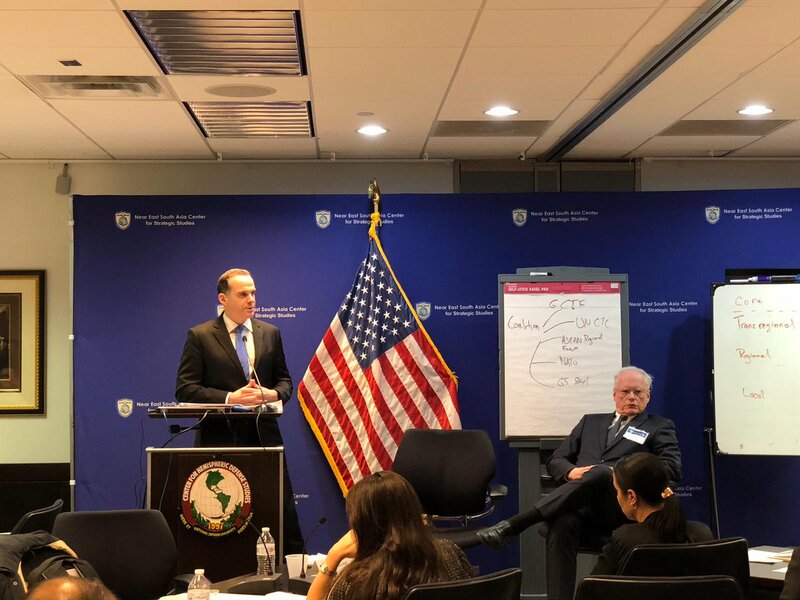 Brett McGurk: Over 20 key @coalition partners in Washington this week to discuss next phase of the global campaign against ISIS militants. Please to address the meetings yesterday together with Special Representative for Syria Ambassador Jim Jeffrey. 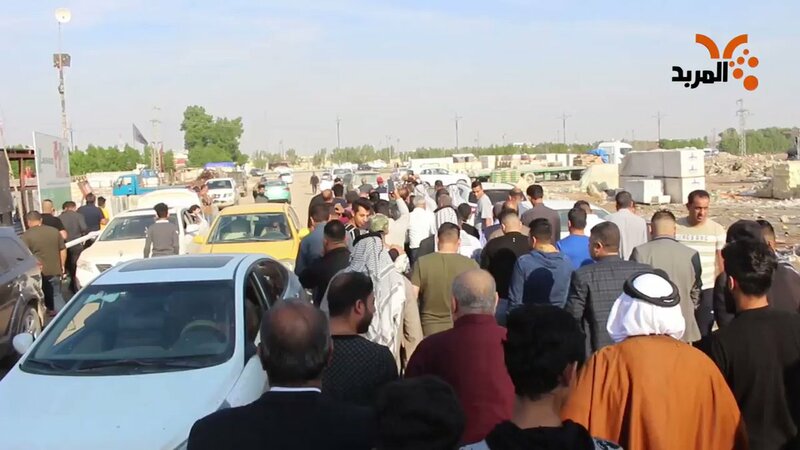 Protests continued in Basra Province, today. 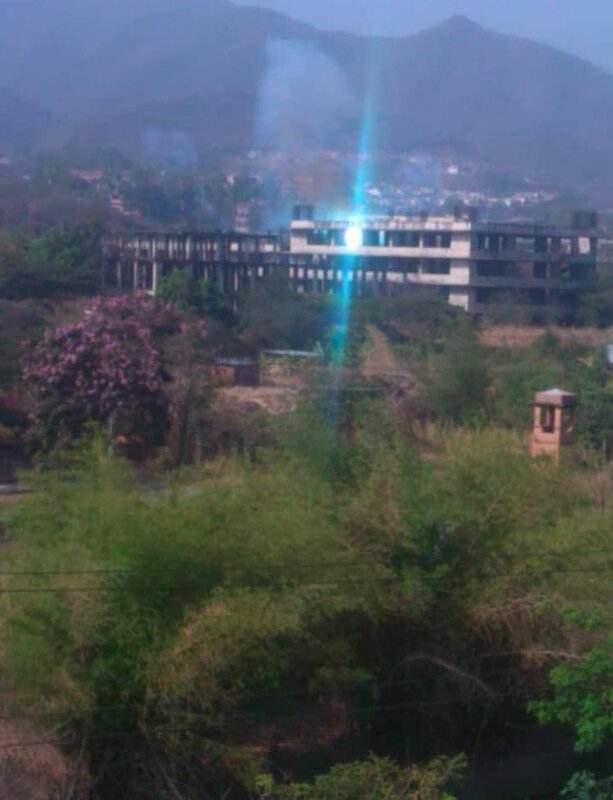 Residents complained about poor infrastructural conditions such as flooding sewage and dirt roads. Floods are making it difficult for students to get to school and the sick elderly are unable to leave their homes. 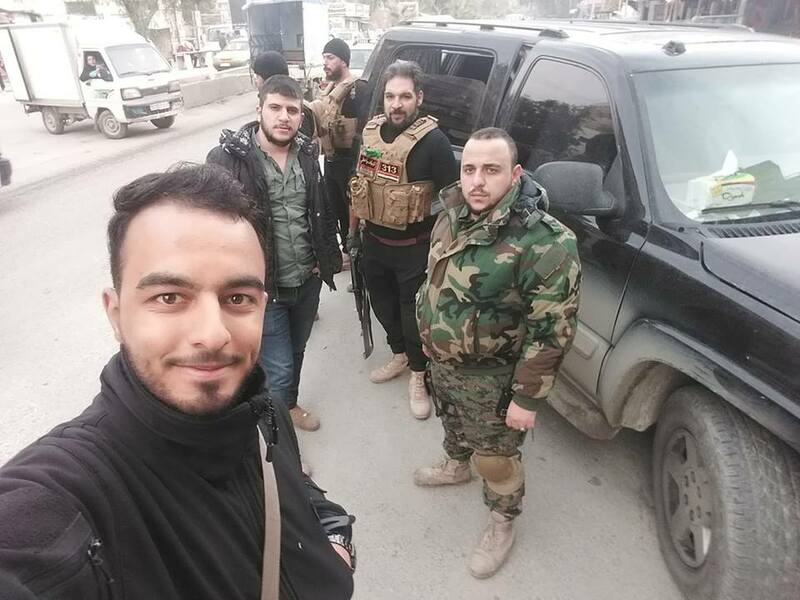 Syria: Iraqi fighters ("Force 313"/Imam Hussein Brigade affiliated with 4th Division) heading this morning to N. Hama front. 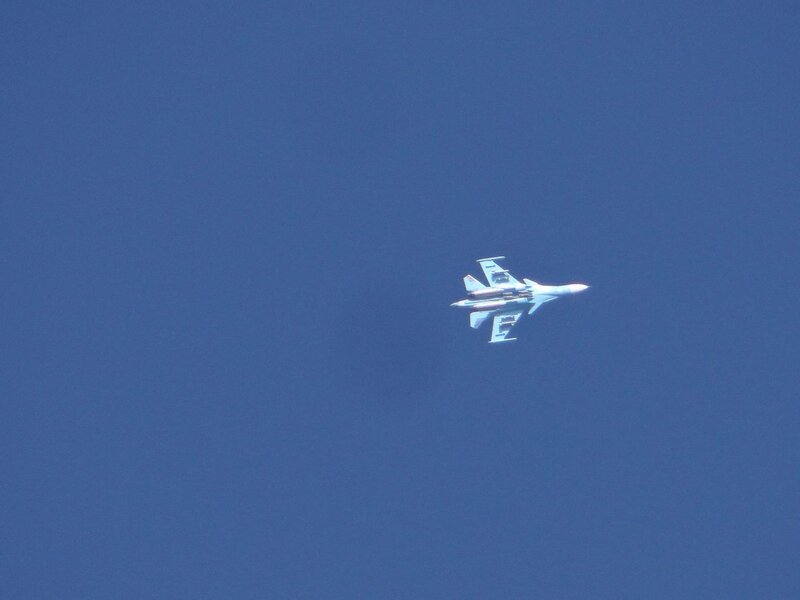 Centcom: "The Coalition conducted a total of 30,738 strikes between August 2014 and end of October 2018. During this period CJTF-OIR assesses at least 1124 civilians have been unintentionally killed by Coalition strikes since the start of Operation Inherent Resolve." Five Iraqi paramilitary forces, including a senior commander, were killed and wounded Thursday in a bomb explosion northeast of Diyala. 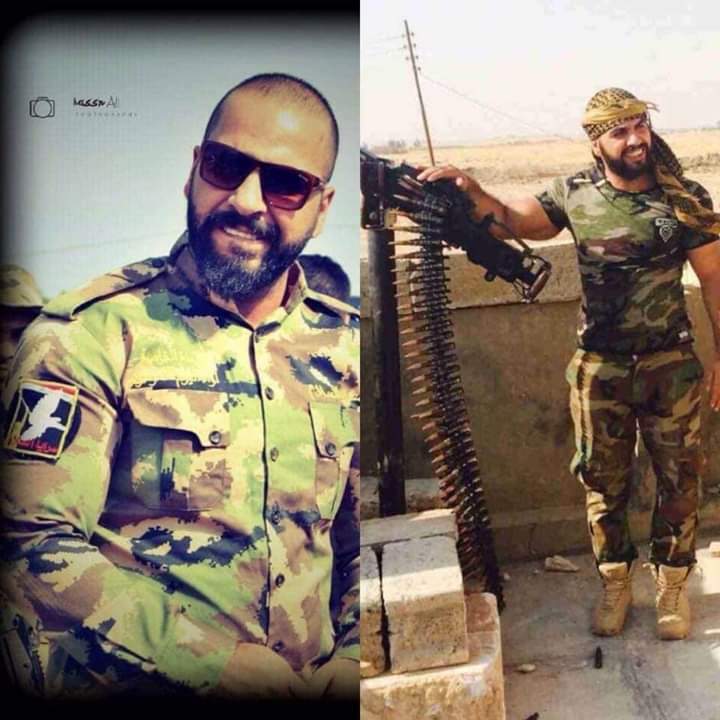 Iraqi PMF (Hashd) battalion commander from 110st Brigade killed in security operation in south Khunaqin district in Diyala Province.